At Erie's Radon, we provide homeowners in our service area with free, in-home consultations for radon removal and radon abatement. During our visit, your specialist will conduct a Structural Analysis and Design Survey with you, where we'll detail everything you need to successfully mitigate radon in your home. While there, we'll also answer any questions you have about radon, identify where radon may be entering your home, and work with you to customize a written cost quote for a radon mitigation system. 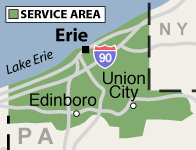 Our Pennsylvania service area includes Erie, North East, Edinboro, Corry, Waterford, surrounding localities including Girard, Union City, Fairview, Albion, Lake City, McKean and nearby. At Erie's Radon, our radon exerts are trained in accordance with the highest industry standards in the proper installation of radon mitigation systems. These systems are designed to pull radon from the home, expelling it safely outside. The way your radon mitigation system is designed will depend on multiple design components present in your home. For example, the existence of a basement or crawl space (instead of a slab foundation) will be a significant determining factor in choosing which mitigation system is needed. At Erie's Radon, we know that radon mitigation is not always a budgeted household expense, and we'd like to work with you to achieve the best value within your price options. To this end, we offer a variety of payment options for your convenience that will help you begin the process of controlling radon and transforming your home into a safer, healthier space. 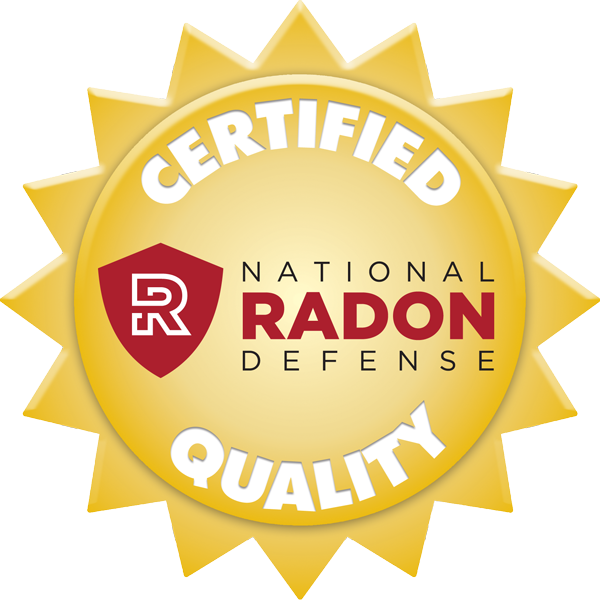 For additional radon abatement information, visit our parent network, National Radon Defense. Our services are readily available in Girard, Union City, Fairview, Albion, Lake City, McKean and nearby!